Made of 304 stainless steel material in silver tone. This Toilet Connector is International general. 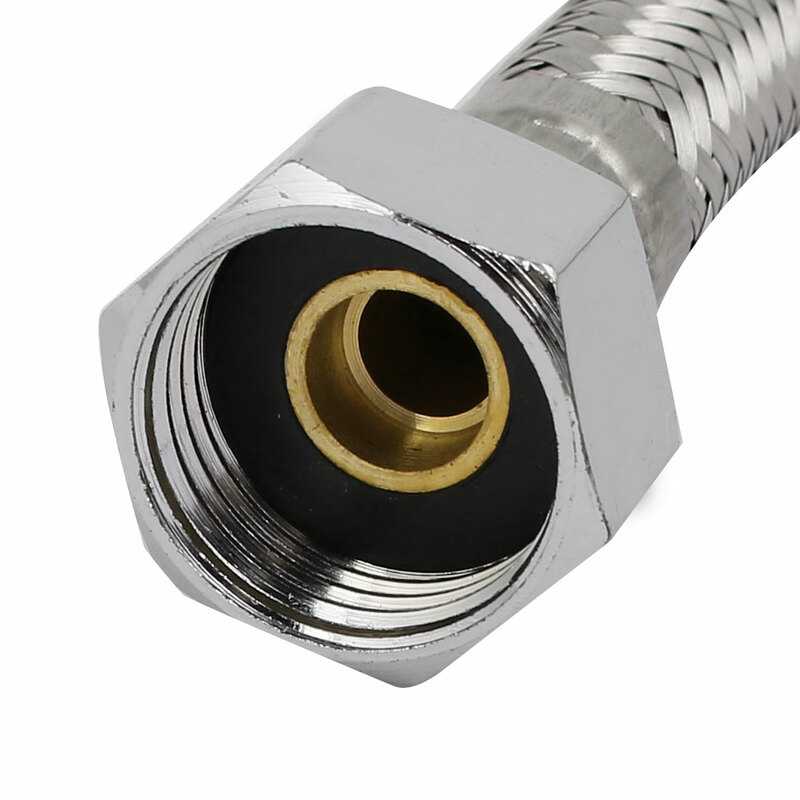 This 20mm F1/2" G1/2" female thread connector connects your toilet tank to the wall water supply. This toilet connector do not burst when the pressure is below 4.0Mpa.